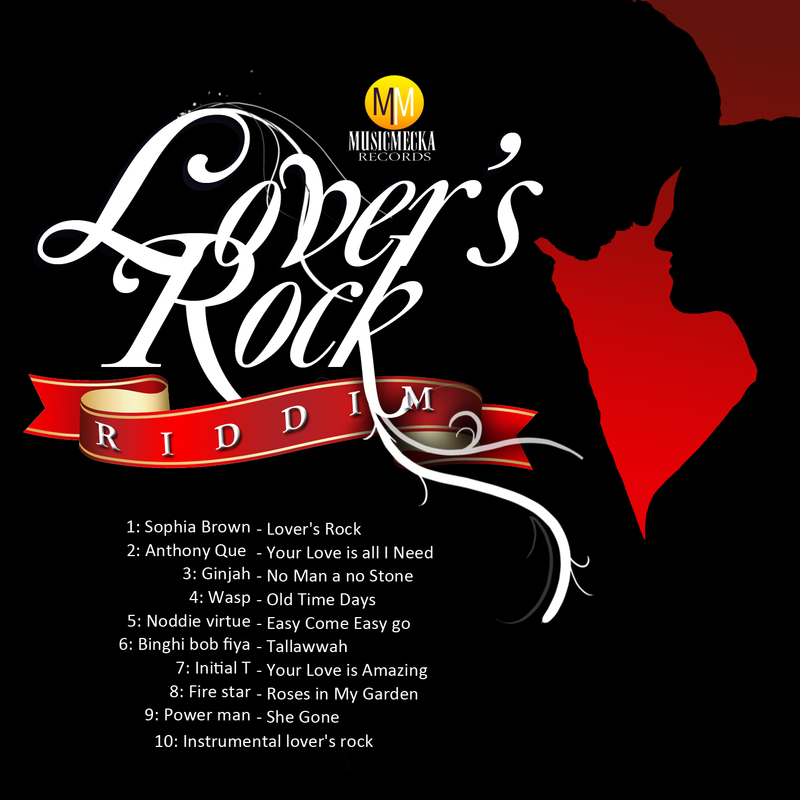 Prism: Reggae vocalist Sophia Brown's acclaimed Lover's Rock Riddim was official released for online purchase on Monday this as Miami based digital distribution company Zojak commenced its obligations to exclusively supply the riddim to some 47 countries across the world. The riddim which features a host of artists including Ginjah, Noddy Virtue, Anthony Que, Binghi Bob Fiya, Initial T, Fire Star, and dancehall deejays Power Man and Wasp represents Brown's first riddim compilation after years of producing under her Music Mecka record label. Brown who was approached by President of Zojak, Aaron Mahlfeldt inked a deal with the company after successful business negotiations. "I am really excited about this venture, the people at Zojak are very professional and I was impress with their plans for Lover's Rocks so hopefully this will be the 1st of many projects we are able to collaborate on". 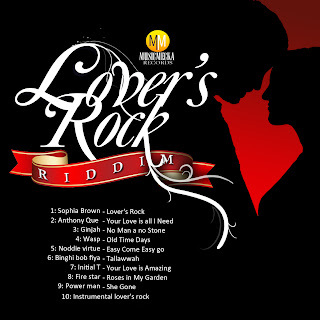 Lover's Rock which was unveiled on popular online retail store: will also be available to consumers on other digital stores such as Rhapsody, Amazon, Napster and Emusic in a matter of days and already expectation for the riddim are high.